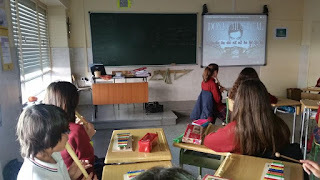 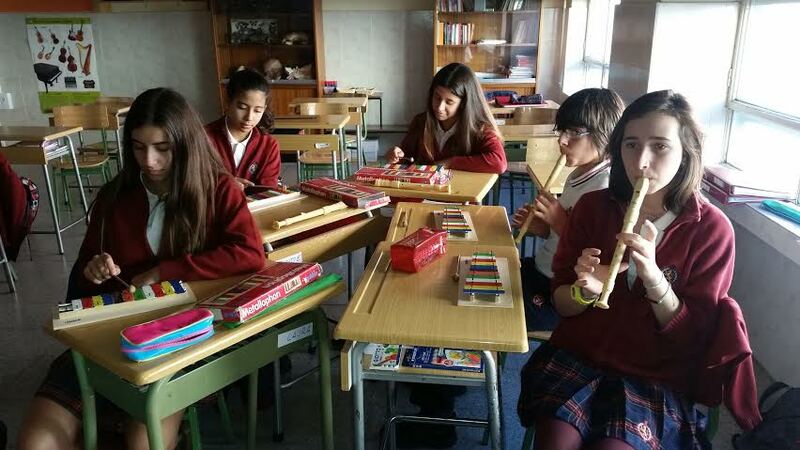 Music Corner - Colegio Leonés: Halloween rules!! 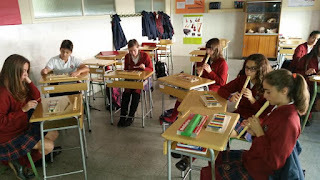 These days, we are starting playing the Halloween song (Chopin's Funeral March). Concentration and an incredible work in groups!